Scott Chernich's practice areas include representing numerous financial institutions including community banks and credit unions and Chapter 11, 7 and 13 bankruptcy as well as commercial litigation and construction law. Recently, Scott has successfully resolved several insolvent probate estates and has assisted financially challenged agribusinesses. In 2003, Scott was appointed as a Chapter 7 Panel Trustee by the U.S. Justice Department. While he spends a large portion of his time representing creditors in prosecuting claims and recovering collateral, he also has significant experience as a debtor's lawyer and as a trustee. As a result, he offers clients (businesses and individuals) a perspective that includes familiarity with common strategies for all sides and the ability to spot and resolve issues early in the process. 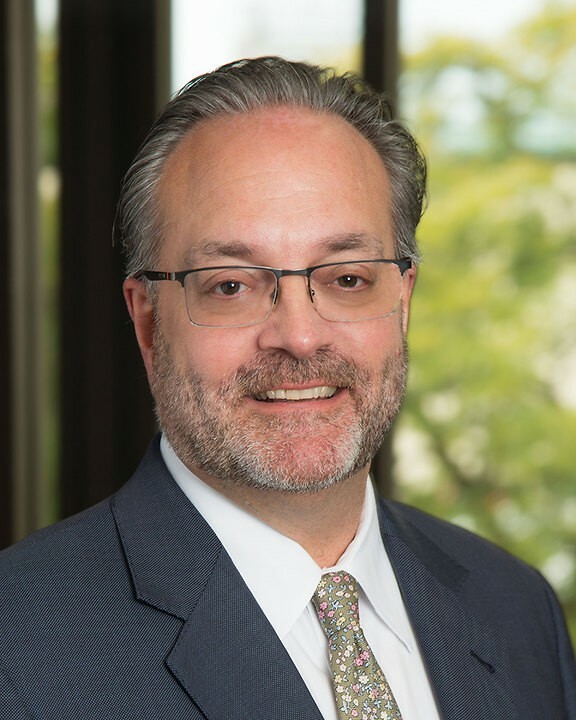 Scott is very involved in several professional associations, including the American Bankruptcy Institute and the National Association of Bankruptcy Trustees and served in numerous leadership roles in the Lansing community. He was also a popular adjunct professor at his alma mater, Western Michigan University Thomas M. Cooley Law School. He has served several terms on Foster Swift's Executive Committee. For several years previous, Scott was the practice group leader for the firm’s Finance, Real Estate & Bankruptcy section. Scott successfully assisted an international broker/dealer avoid a threatened suit by a prominent figure in a nationally known Chapter 11 case. In a very complicated, multi-million dollar construction case, five parties (a general contractor, sub-contractors and insurers) were fighting over the contracts, state lien law rights and surety issues. Scott was hired and, in one day, mediated a resolution to all of the disputes and satisfaction of all parties. When a large credit union was sued on a lien avoidance action, Scott was hired to defend. He succeeded in having the case dismissed on Summary Judgment. A commercial landlord was being sued by a tenant who was in Chapter 11. Scott successfully defended the landlord and recovered back rent in the amount of $250,000. A creditor, sued by a Chapter 11 debtor, hired Scott, who resolved the preference action and then recovered in excess of $1 million for his client on a 503(b)(9) claim. Do People Owe You Money?